Located on a 1,100 square metre site across a three-street frontage, the property comprises 3,627 square metres of net lettable area (NLA) and 25 onsite car bays, with each floor plate offering approximately 900 square metres of NLA. “This asset offers a diverse buyer opportunity, with significant value-add potential either as a long term investment reposition and/or owner occupier offering," he said. 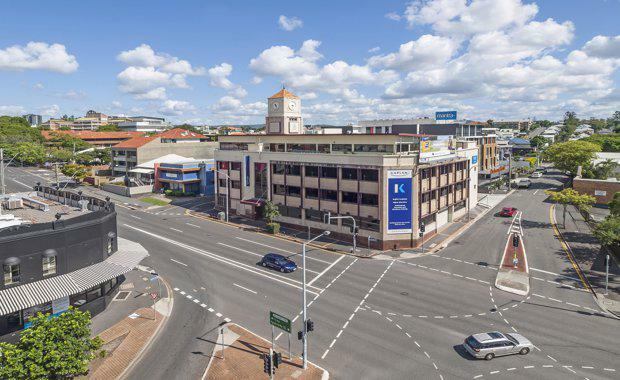 Mr O’Driscoll said the sale came amid a significant injection of investment in the Fortitude Valley precinct – highlighting growing confidence in the area. He said that two quarters of positive net absorption recorded in the leasing market foresees a moving counter cyclical opportunity. “Strong new capital has been invested in the region, such as the upcoming completion of GURNER’s FV developments, which is helping boost market confidence and spark further activity in the area," he said. The property will be offered for sale via Expressions of Interest closing Thursday 25th May 2017.